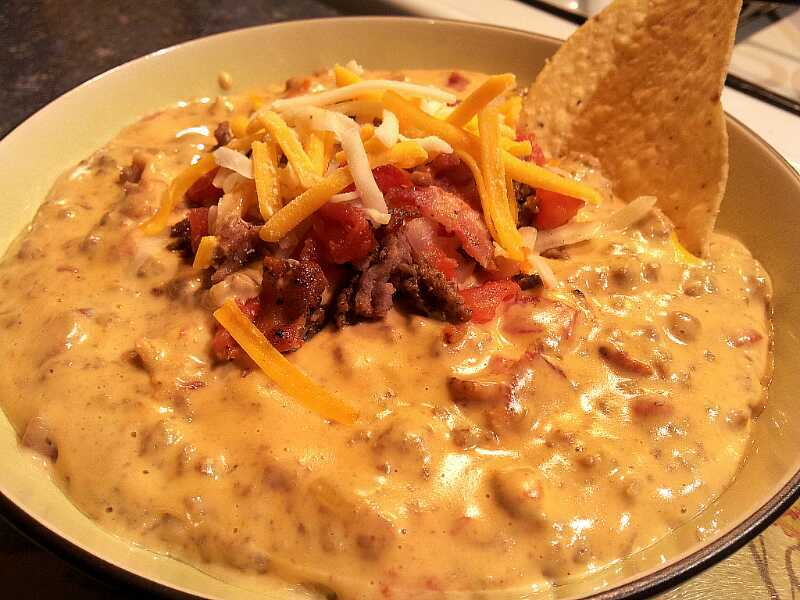 We loved the Cheeseburger soup, (and you did too!) so I decided to go one step further and make a dip out of it. I found a recipe on Pinterest and I changed it up a little bit, once again, to make a delicious version we all loved. We couldn’t stop eating it! 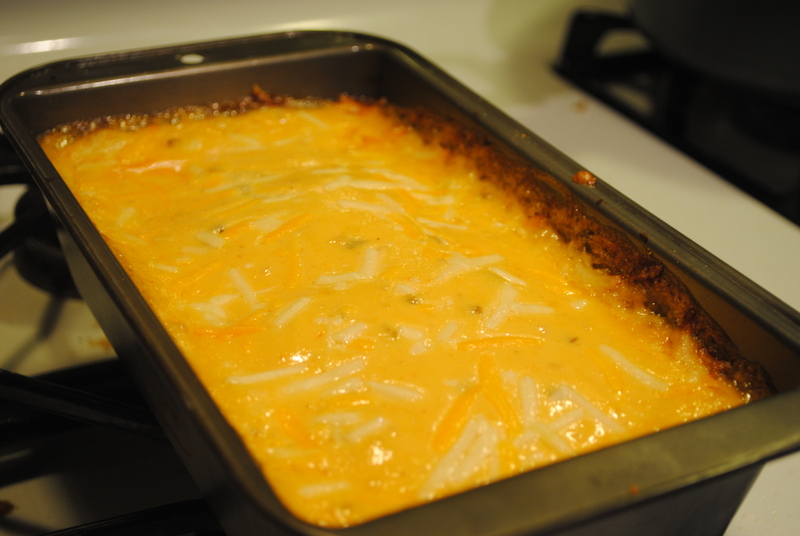 We were making the dip and Nachos, and we got filled up on the dip before we even got the Nachos in the oven! 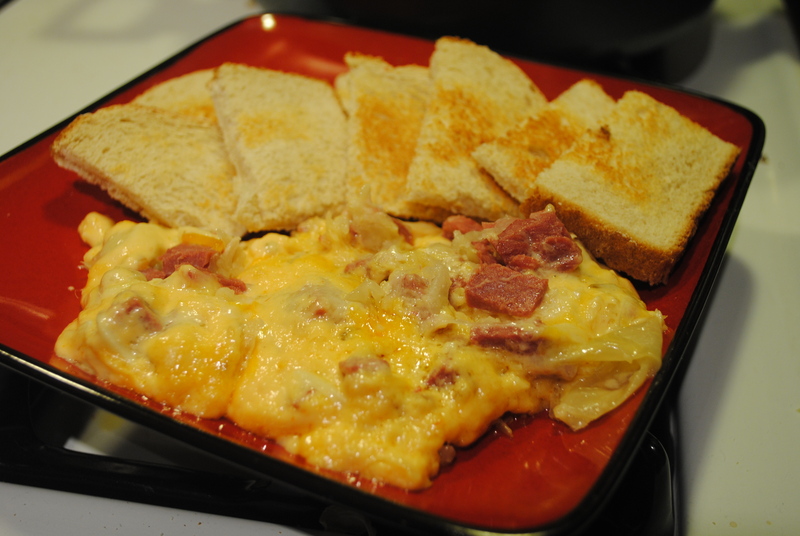 We think this dip is perfect for Sunday’s watching football and a perfect appetizer for parties! Cook beef and onions in large pot. 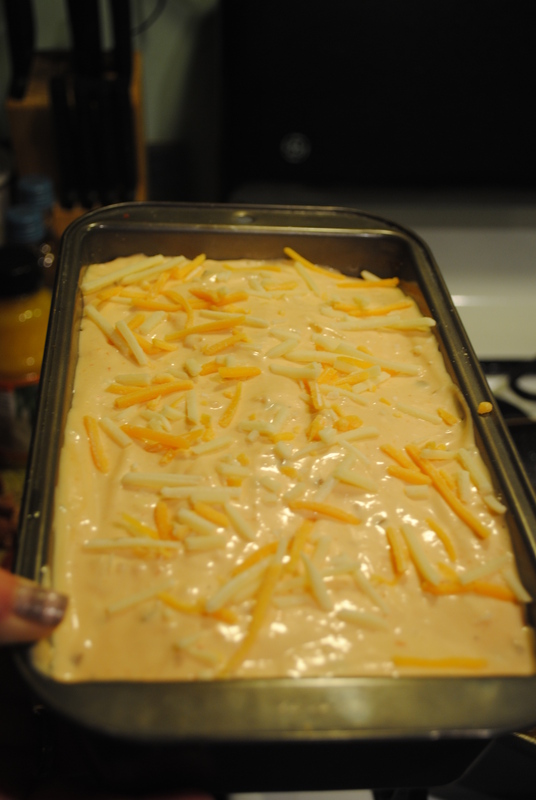 Add velveeta, cream cheese, and milk and cook until cheese is melted. Add cooked and chopped bacon. That’s it! Very simple, quick, and delicious! These are the most delicious nachos I have ever had. There is a long lived family secret, and I have never met anybody who disagreed. My friends always say these are my “secret awesome nachos” and I am constantly being begged for the secret. It’s really not much of a secret, it’s just an unconventional, yet amazing, use of two ingredients. I made these for the Super Bowl Party, and EVERYBODY raved! At the restaurant when I was younger all the customers would order the ‘famous’ nachos. It’s called Jalapeno Cream Cheese. The greatest invention ever known to man. First I will give the recipe for that, very easy and quick, and then I will tell you how to put together these amazing nachos! 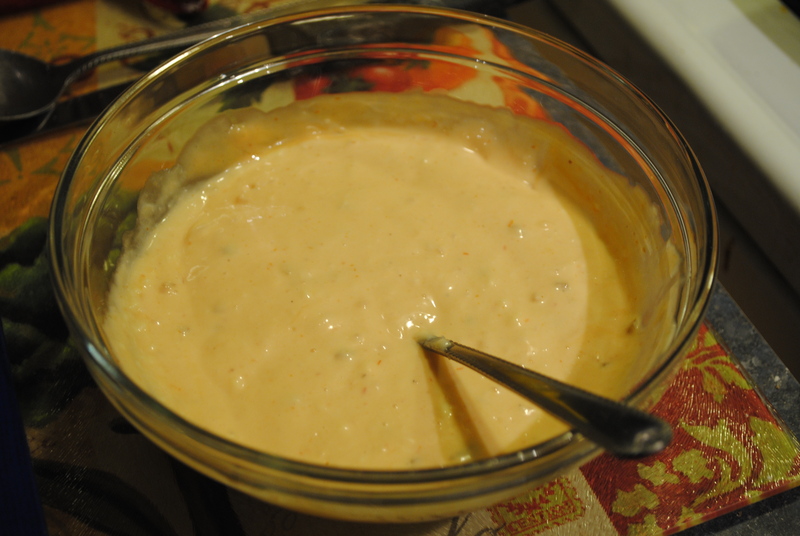 In a food processor, add entire package of cream cheese, and jalapenos and juice. The amount depends on how spicy you want it. Add just a little at first, and then taste it. Keep adding until you reach a good level of spicy. I like it really spicy, so I usually put about a half bottle of diced jalapenos and then tablespoon at a time of liquid until it is blended. 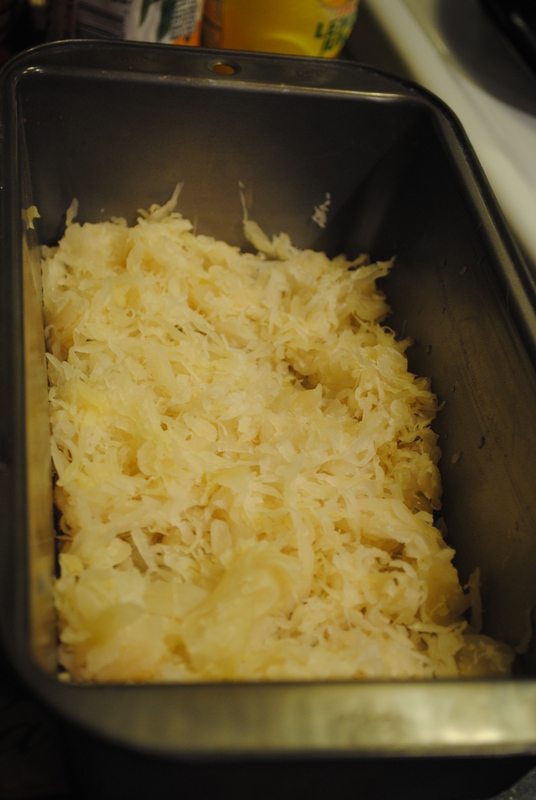 If you do not have a food processor, (which I didn’t until this Christmas…THANK YOU ANDREW MY DARLING!!!!) you can chop the jalapenos as finely as possible and mix by hand or with a hand mixer or stand mixer. It takes a little more time and elbow grease, but still comes out great. Spoon into piping bag or plastic baggie with a hole in the corner for squirting. Lay chips out flat on baking pan, preheat oven to 375º. Squirt jalapeno cream cheese all over chips, spread salsa evenly on chips, and sprinkle rinsed black beans over salsa. 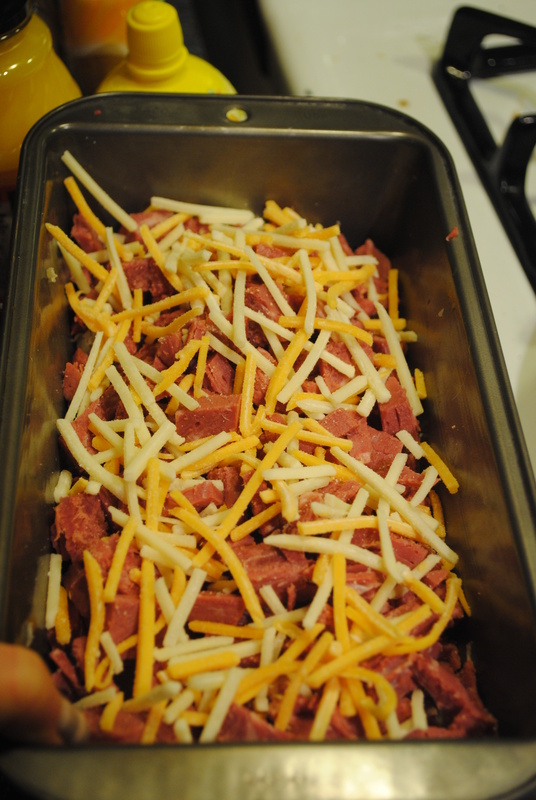 Then, cover with cheese, cook chicken in pan with salt and pepper and chopped into small chunks. 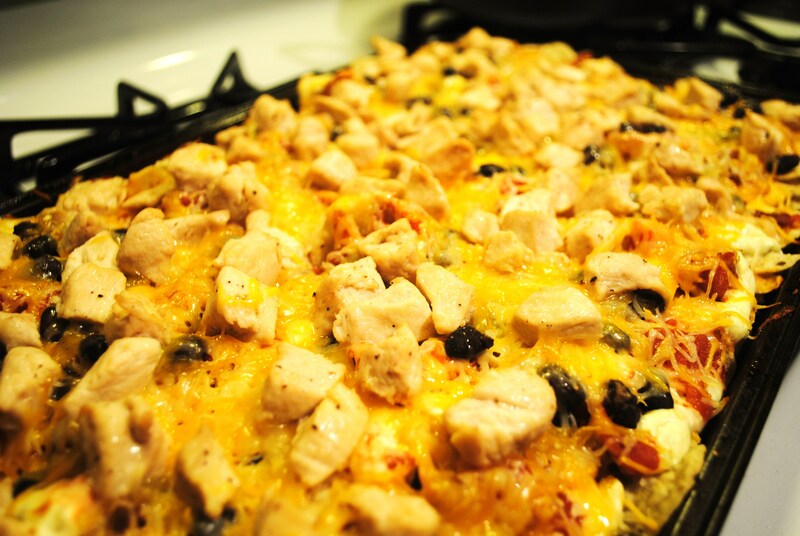 Sprinkle chicken all over nachos, sprinkle small amount of cheese on top, bake until cheese is melted. The jalapeno cream cheese seriously makes these the most amazing things you will ever taste…feel free to substitute chicken for any type of meat or no meat, add more or less beans or corn, increase or decrease salsa and cream cheese amounts. I like a lot of everything, but my husband likes less of everything so I usually do half and half. Good luck!